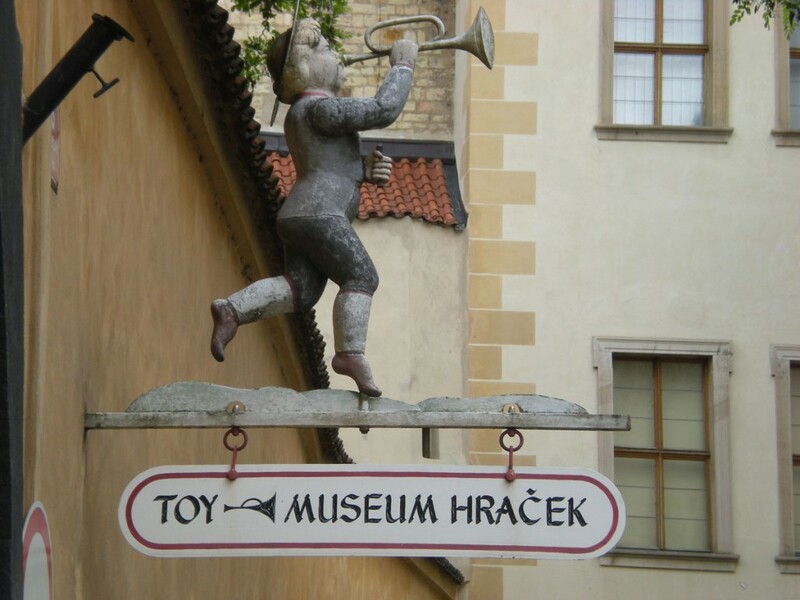 If you are visiting Prague with children and don’t know how to keep them entertained, here are several activities that may help you. 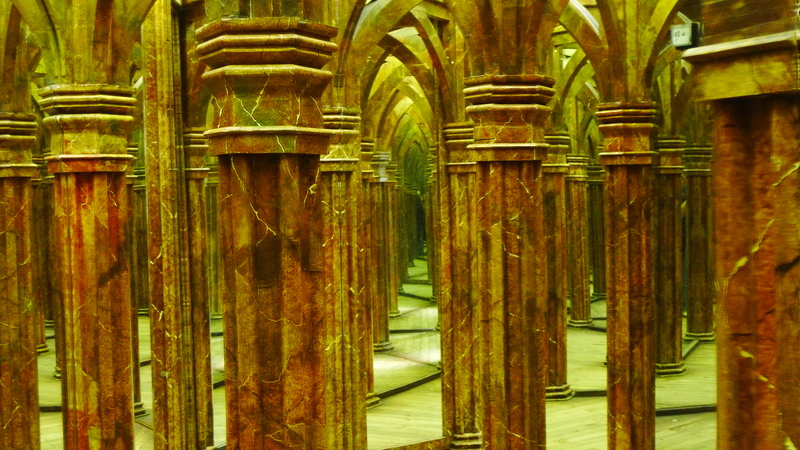 Mirror Maze. Located in Petrin, this is a fun division for children and adults alike thanks to the hall with distorting mirrors. It is especially worth to visit in the off season or at the off hours when the hall is not crowded. Boat rides. It is an interesting idea to take your kids on a boat ride on the Vltava River. This is a fun activity that can fill your day. 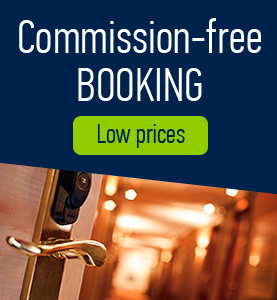 It is also possible to take the boat to or from the Prague Zoo. Prague Zoo. 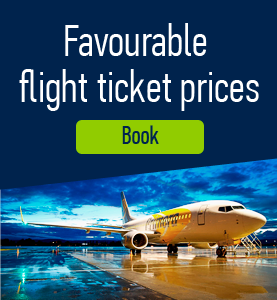 It is located near the Troja Chateau in Prague and is open year round. 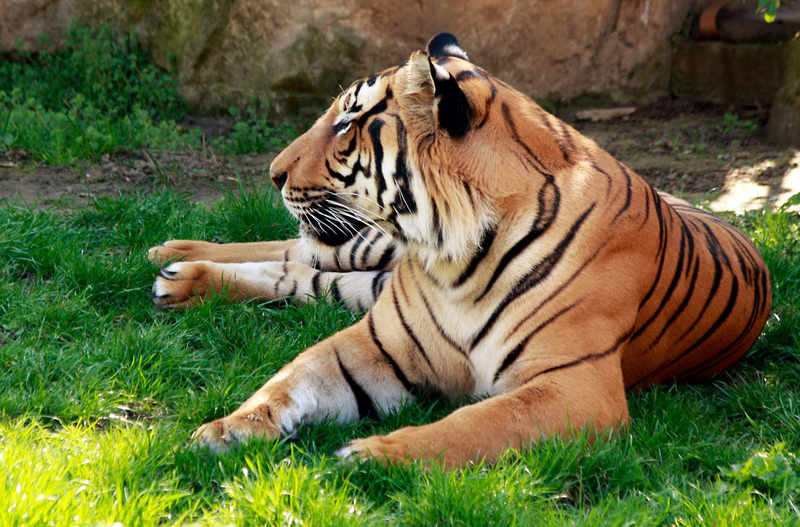 It is ranked as one of the world’s best zoos. It is definitely worth to visit and spend a day there. Gravel paths, wooden boardwalks and lots of greenery make the area very beautiful to walk around. Children will enjoy a number of fun play areas, a petting zoo, a viewing train, and older kids may like the short chair-lift. Parents with little ones can borrow a stroller or cart to push or pull them around in. Dogs are allowed when on a leash. 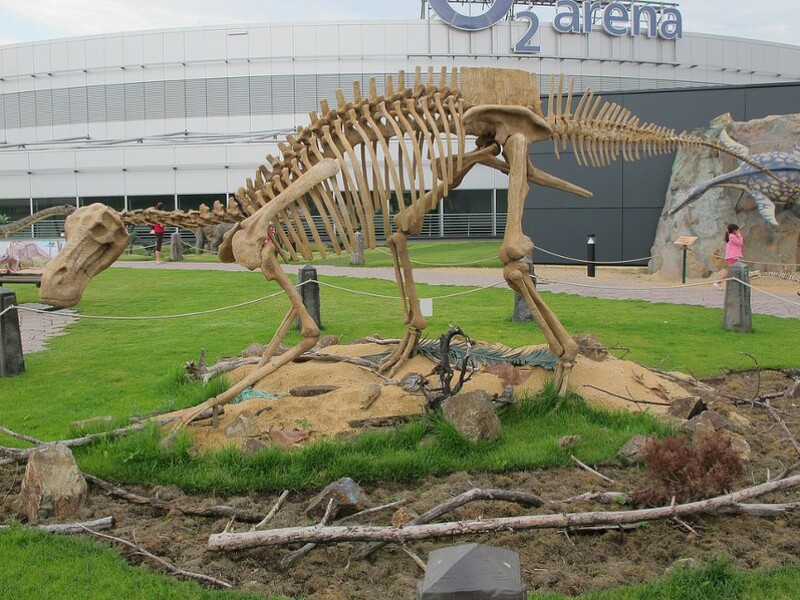 DinoPark. 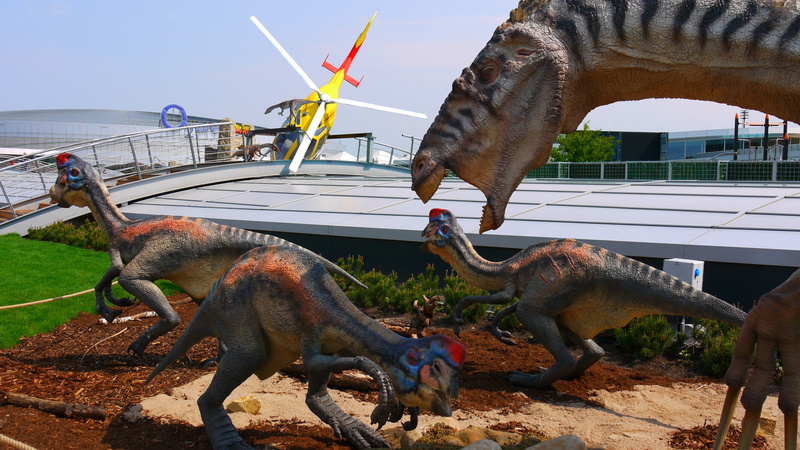 Located in Prague, it is fun and educational park filled with life-sized models of dinosaurs. Some of them move and roar in order to make the experience of facing giants more lifelike. A special attraction of the park is a live Wollemi Pine, a prehistoric tree that existed during the dinosaur era around 175 million years ago. It is the oldest plant in the world. Toy Museum. 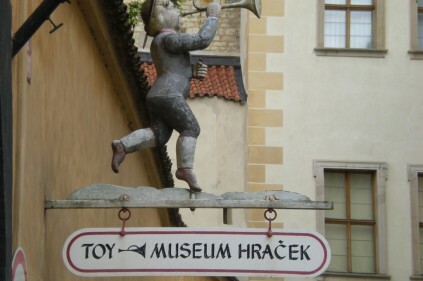 The Toy Museum at the Prague Castle is the second largest exposition of toys in the world, from ancient Greece to the present, collected from all over the world. It covers two floors and includes a large Barbie exposition. Comments to "Visiting Prague with children"